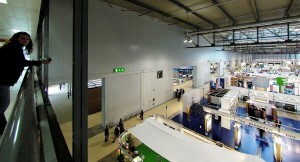 (more on this later) has proven to be a smashing success, but at the beginning of summer the numbers for the 17th EXPOdetergo International event have reached seemingly impossible and exhilarating heights: 258 registered exhibitors from 21 different Countries and a handful of stall spaces left before the exposition area of approx. 16,000 m2 is completely sold out. Argentina, Austria, Belgium, China, Denmark, France, Germany, Japan, Great Britain, Italy, The Netherlands, Poland, Portugal, Czech Republic, Slovenia, Spain, Switzerland, Taiwan, Turkey, Hungary, and the U.S.A.
three key- words slogan: Recovery, Environment, and Technology. 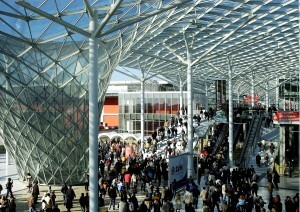 The same three words that explain why from 3 to 6 October Fiera Milano will be pacifically invaded by a record breaking crowd of more than 20,000 visitors, obviously interested to see the very best of what is being made and designed across the world in terms of products and machinery for the wet, dry cleaning and industrial laundry sector. A sector, that of laundry, which continues to grow both in size and complexity as proven by recent events. We write this pursuant to an important initiative launched by our magazine, the “Notice the difference?” campaign, organized to raise awareness of the value of textiles – as opposed to polluting disposables – in sectors of primary importance, especially within our very own Made in Italy, such as the hotel, restaurant and catering sector which are the backbone of a national treasure known as Tourism. When, as in this case, Tourism is intended as the main driver for economic Recovery, it is bound to attract a lot of interest and not only from operators in a laundry sector that turns to environmental safety and innovation (Environment and Technology, the other two key-words of EXPOdetergo International) as if they were aces up its sleeve. 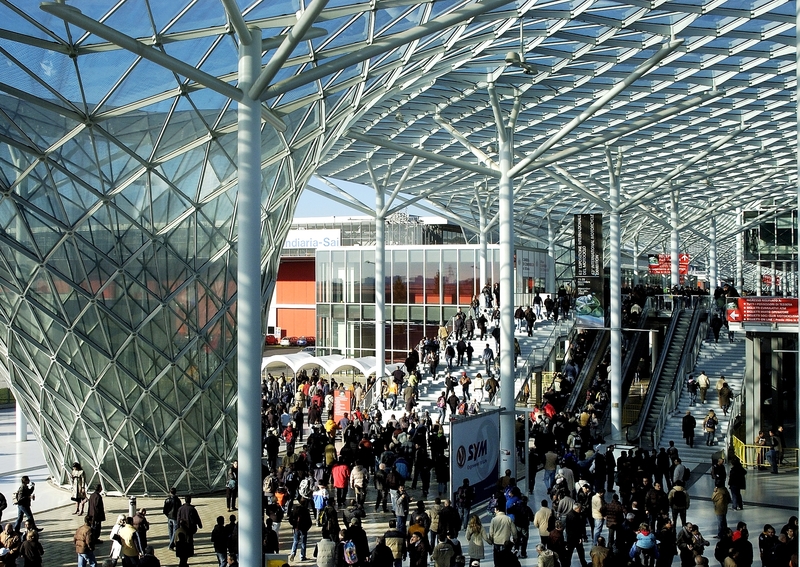 Now that the grand opening is only three months away, the first important initiatives organized within the scope of the expo are being finalized. On 3 October, starting at 10:30 AM there will be a convention on the laundry business best practices, organized by the international association Cinet – International Committee of Textile Care. On 4 October, still at 10:30, there will be a seminar on “efficient laundry techniques in the European Market” organized by ETSA – European Textile Services Association. nonetheless misleadingly inflate the article’s value in the eyes of the consumer, while causing a great deal of grief for the operator entrusted to maintain it. Establishing a dialogue with textile manufacturers would greatly benefit them as well as the operators who maintain their products. Knowing in advance which textiles are about to be launched on the market would be useful to perform preliminary tests by which operators may know how to care for such articles without running any risk of damaging them. We all know that when something is ruined it will not come back to the laundry, but something that has been cleaned properly will be back as often as it needs to. the pre-registration link on the home page and follow the instructions to register from the comfort of your home and receive a barcoded expo admission pass via e-mail that will allow you to go through the “fast lane” and avoid wasting time standing in the long and winding queue at the entrance of the exhibition. The Fiera Milano Company has provided us with a list of exhibitors who confirmed their participation in EXPOdetergo International 2014 as at June 30, 2014.